Explore our beer offerings: lagers and ales for all. 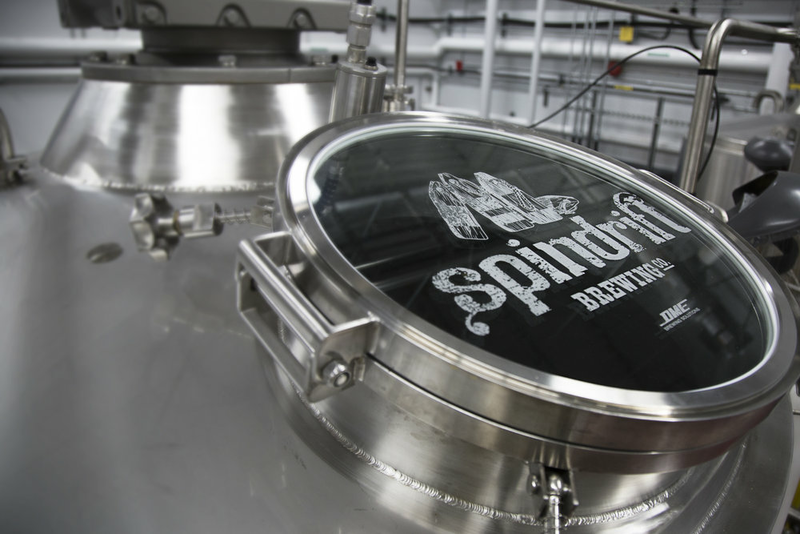 Spindrift is available across Atlantic Canada at select retailers and in bars and restaurants. 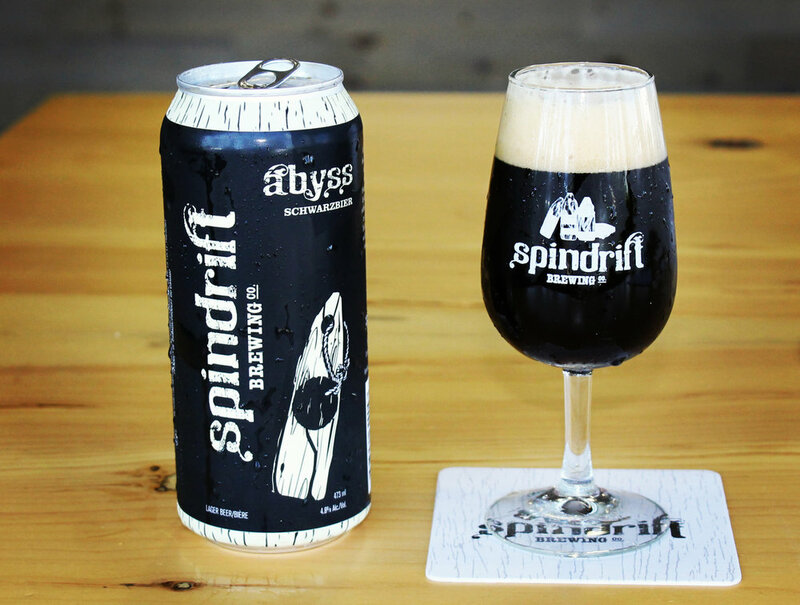 Spindrift is by the sea, on the sea, and of the sea.